Why Did Jesus Want To Eat That Last Supper? | This Thing Called Life . . .
Posted on April 17, 2019 by Anna Popescu •	This entry was posted in Bible Engagers Blog, Biblical context, God, Jesus, Jesus Christ, Last Supper, Passover, understanding Scripture and tagged deeper meaning, Jesus Christ, Last Supper, Passover, salvation, unleavened bread. Bookmark the permalink. 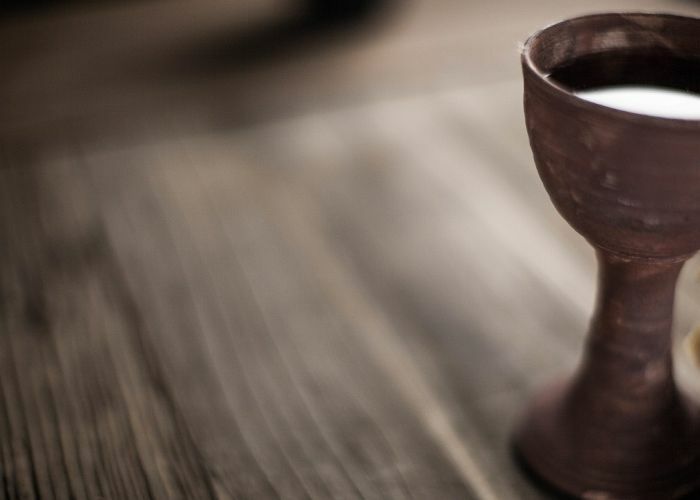 ← Who Was Judas Iscariot?